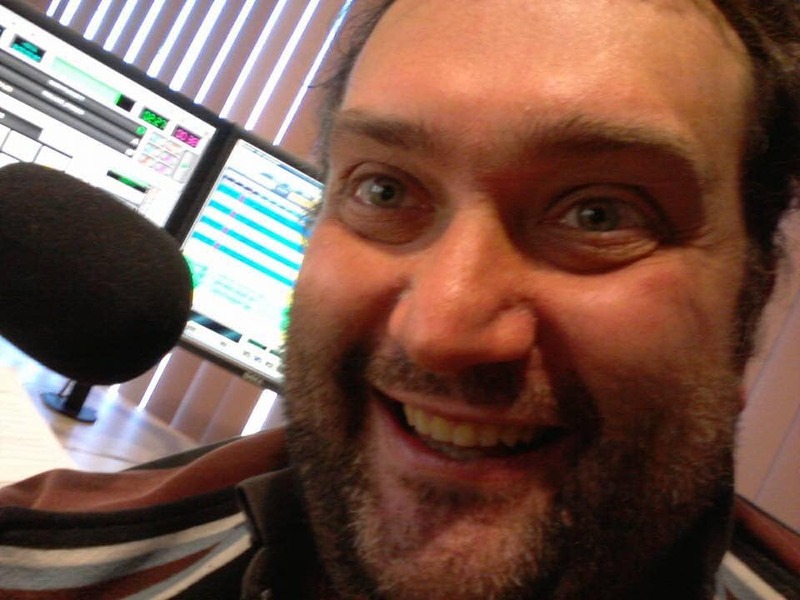 Australian commercial and community radio has lost one of the ‘good guys’ with the death of Capital Radio’s George Mihalos. 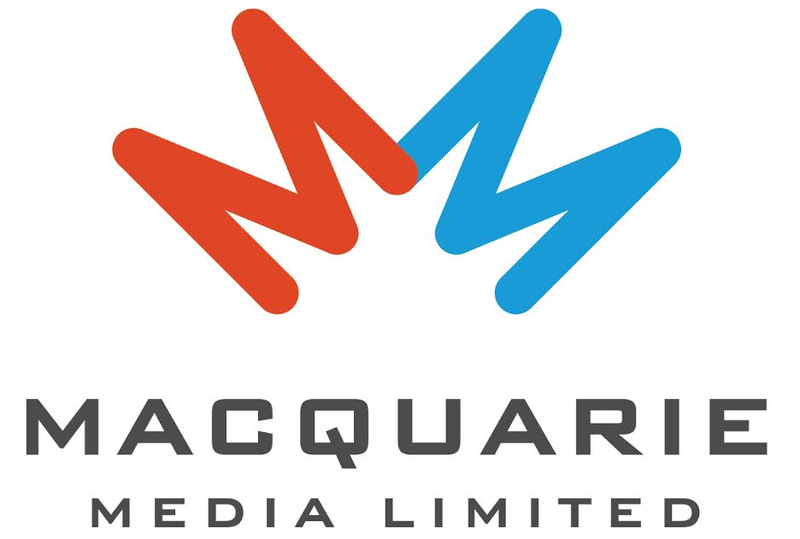 Launching his career at 2BCR and 2SSR in Sydney, the 25-year veteran held a variety of roles as an announcer, in programming and in production. His radio journey took him to 2EC, 2XL as Programme Director, Drive/APD/MD at 2CA, 2CC, Eagle FM and Lithgow’s 2LT/Move FM. Colleagues say the 47-year-old had an immense passion for radio, was an authentic communicator on-air and had a creative flair for all that he turned his hand to. “George’s dedication to the job rubbed off on people. He was a gentle and kind soul with a wicked says of humour that always had the office laughing,” says group program director Peter Davidson. A funeral for the two-times ACRAs winner will be held this Saturday, February 9th from 9am at The Resurrection of Christ Greek Orthodox Church, Kogarah. Internment following at Rookwood Cemetery. An amazing dude with a work ethic like no other. George was an absolute legend and will be sorely missed. George was a good guy and would do anything for anyone at our local station. They say the good die young, photo says it all. R.I.P.